Today was International Parental Alienation day. Events happened in several states but it was Canada leading the charge. 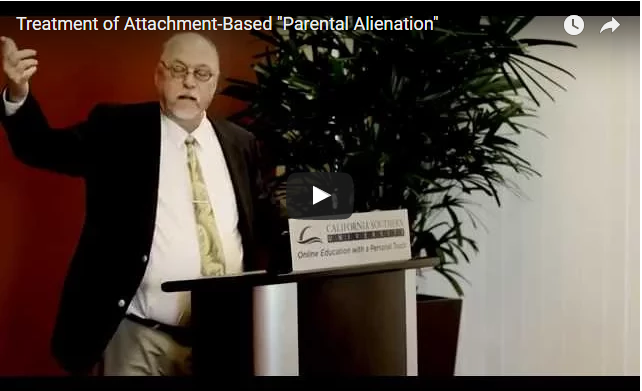 Parental Alienation has a long history and it is greatly misunderstood. In my home state of NJ there were no events at the State Capital. Mostly people argued about money this week in the Trenton, NJ Statehouse. You can’t get accurate data about parental alienation because its not even mentioned in the Diagnostic and Statistical Manual of Mental Disorders. This book is commonly referred to as the DSM-5. It’s the 5th edition and each edition makes wild swings from previous positions. Never the less the underlying problems caused by Parental Alienation are in the DSM-5. The treatments are standard because the problems are obvious to anyone given enough access to the situation. I’m posting a two hour video that is an essential primer if you are going to understand the issue. I will refer to this video in future podcasts. If anyone you care for or about, is going thru a divorce you could help them greatly by watching this video. Do not get divorced without it. (Of course try not to get divorced first) And if you have kids and you are thinking about divorce….this may help you change your mind. You could keep your spouse from becoming a pathogenic parent. 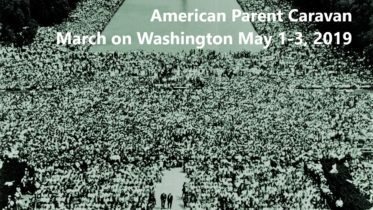 Be the first to comment on "International Parental Alienation Day"